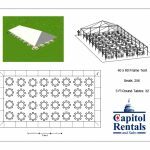 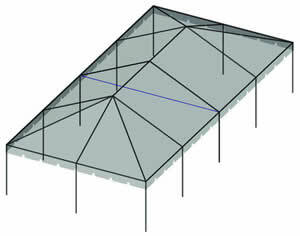 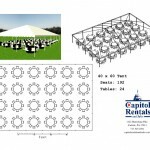 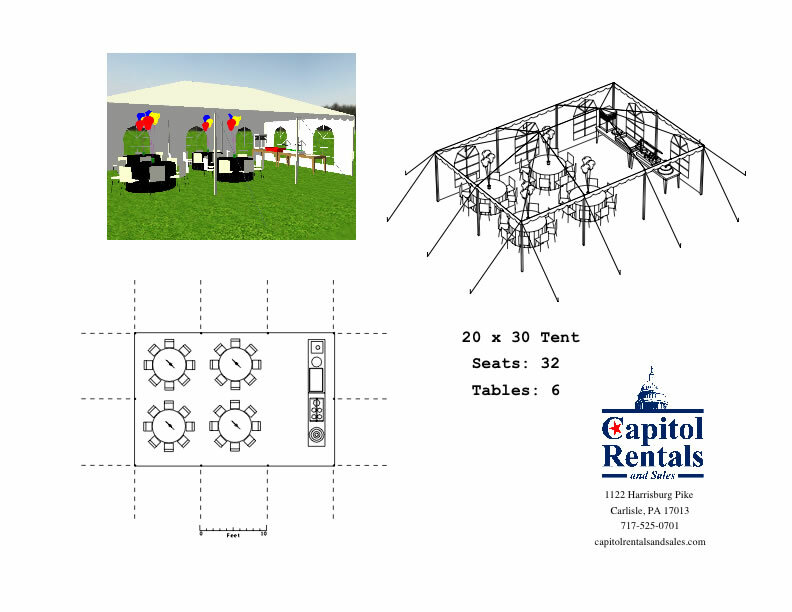 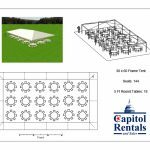 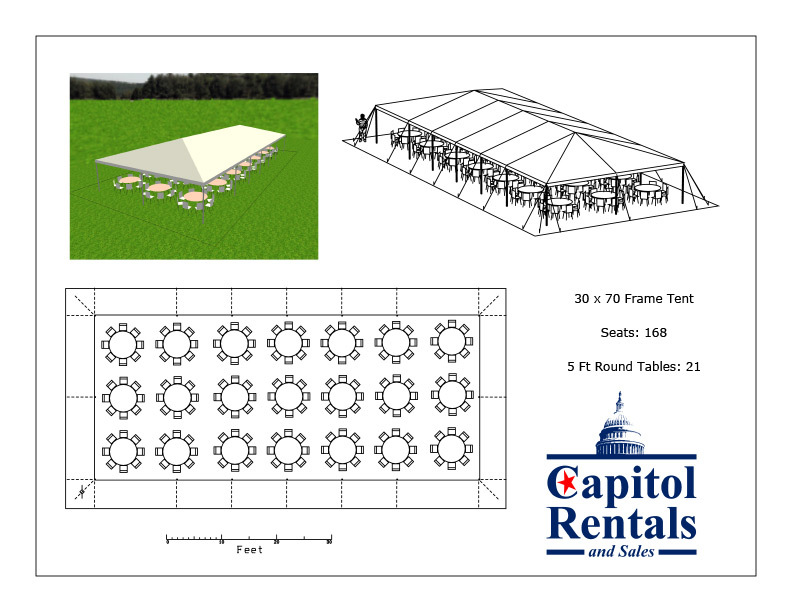 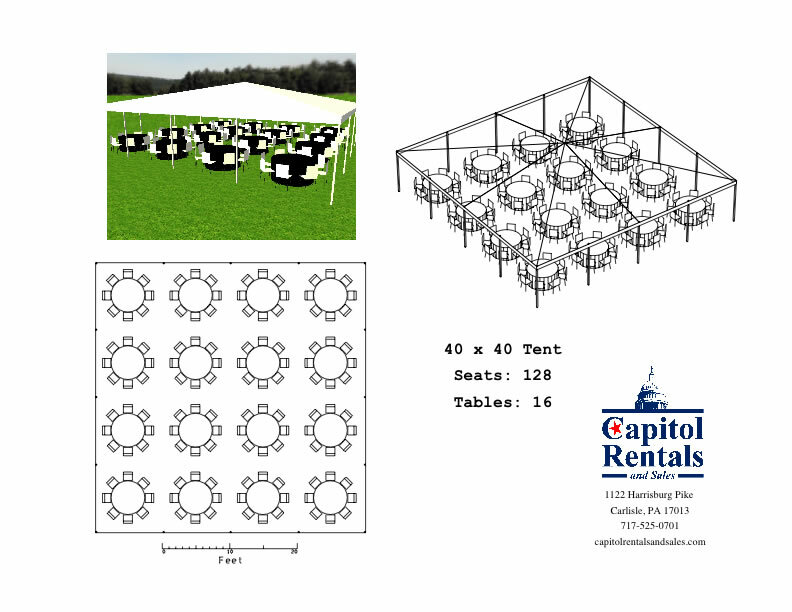 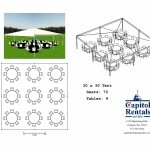 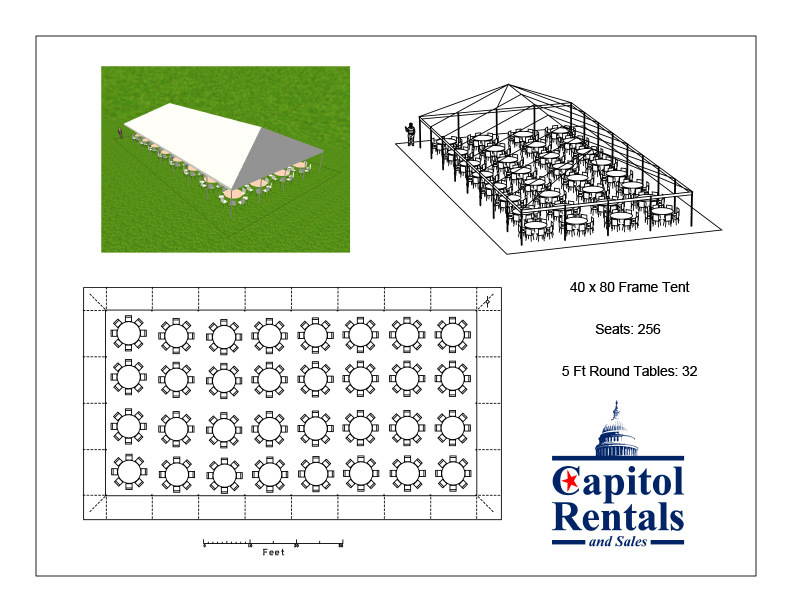 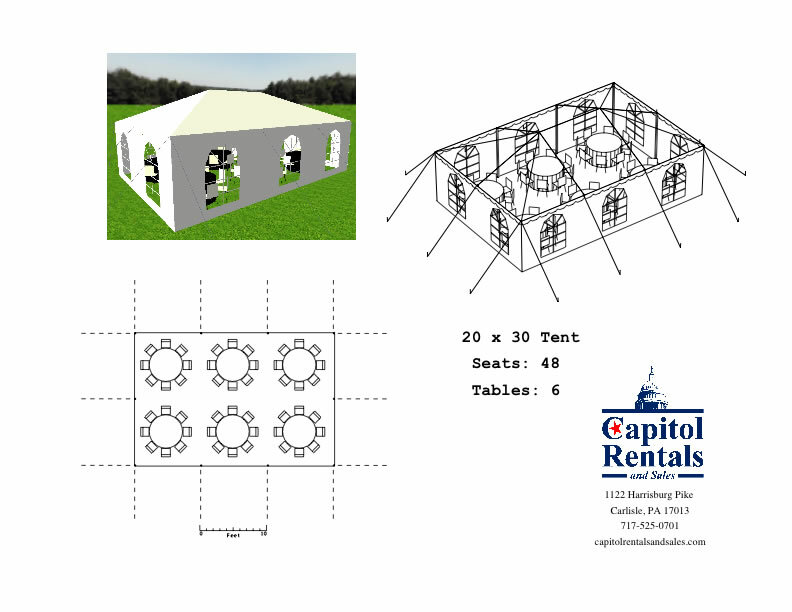 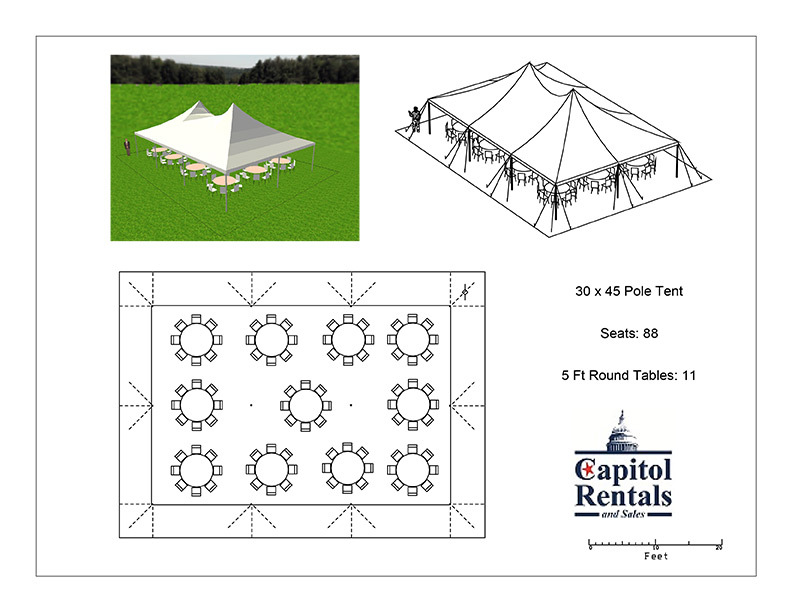 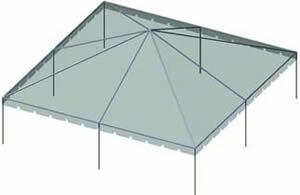 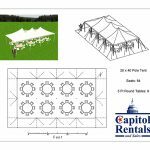 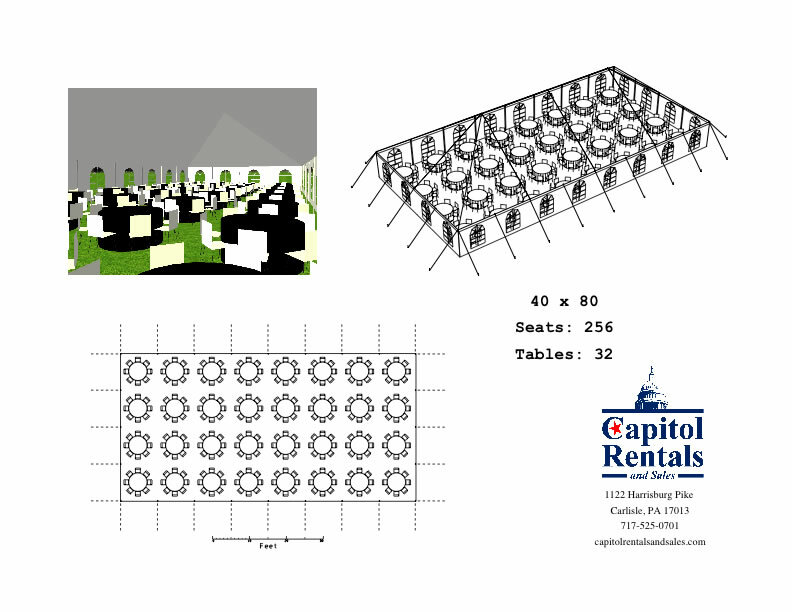 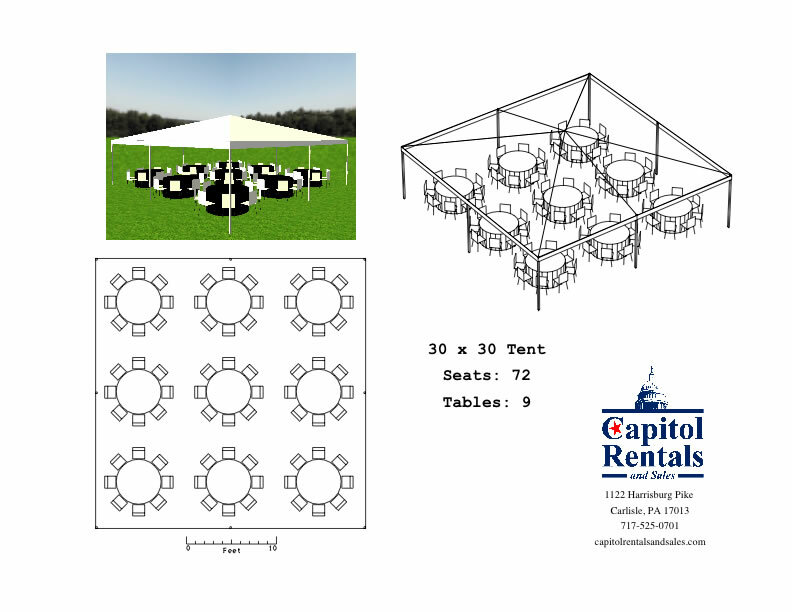 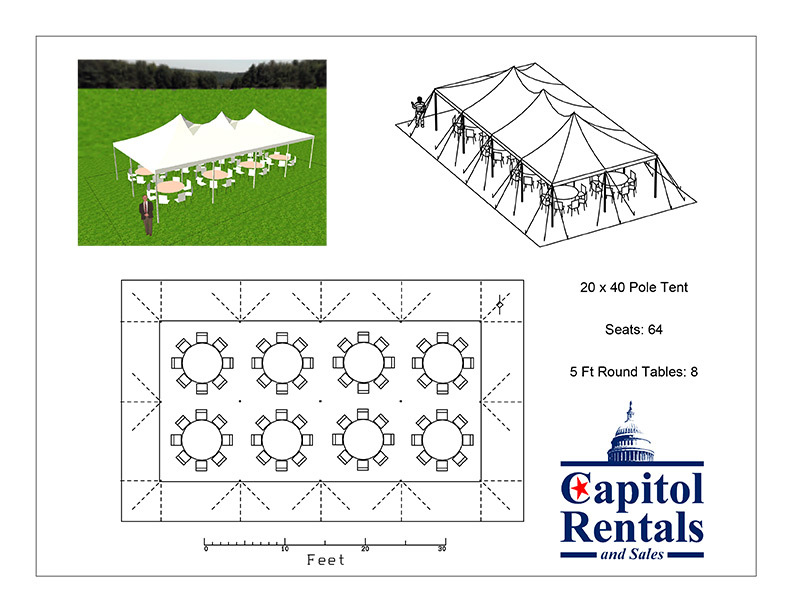 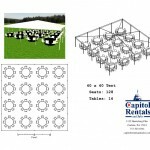 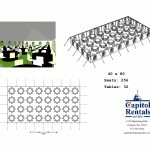 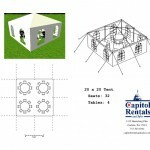 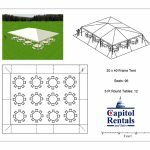 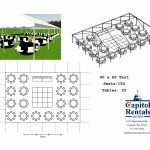 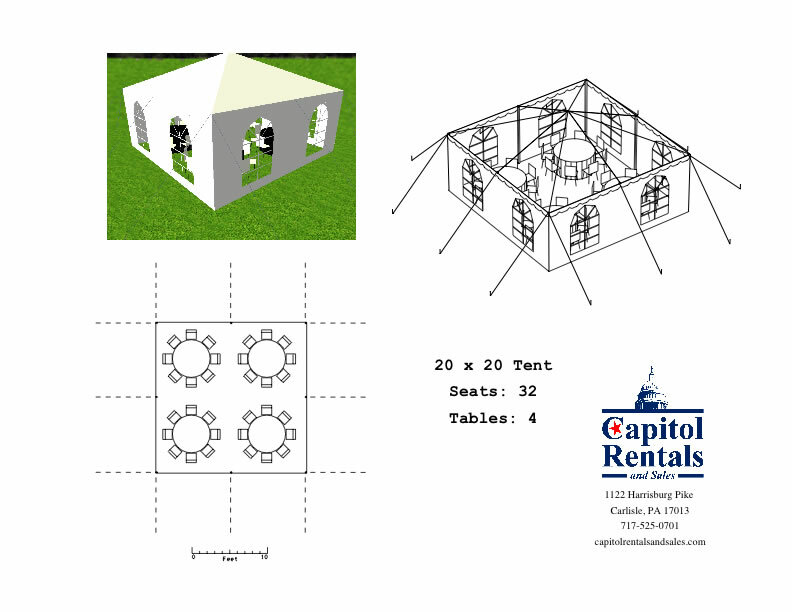 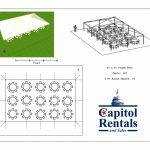 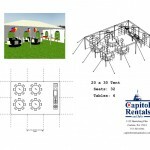 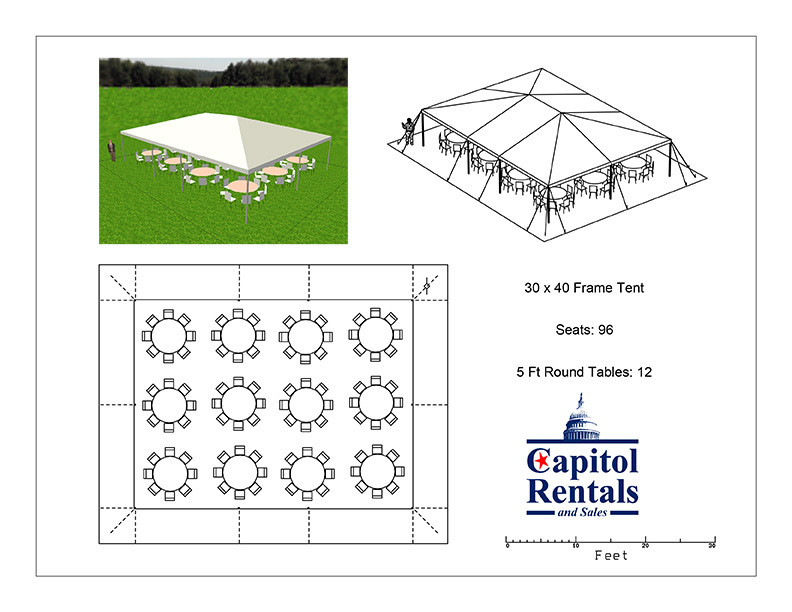 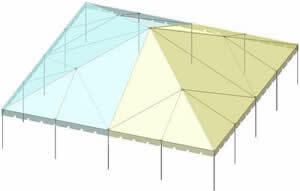 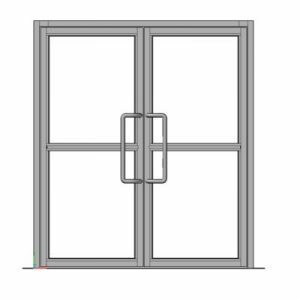 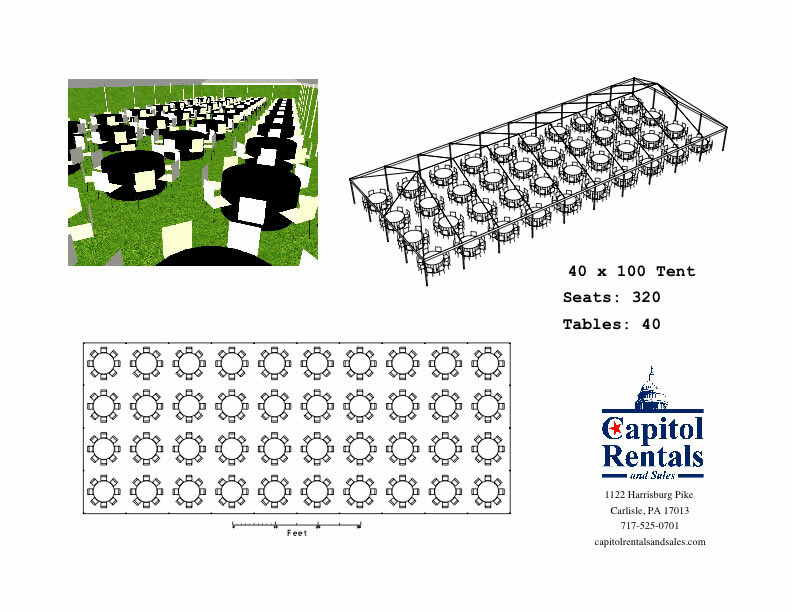 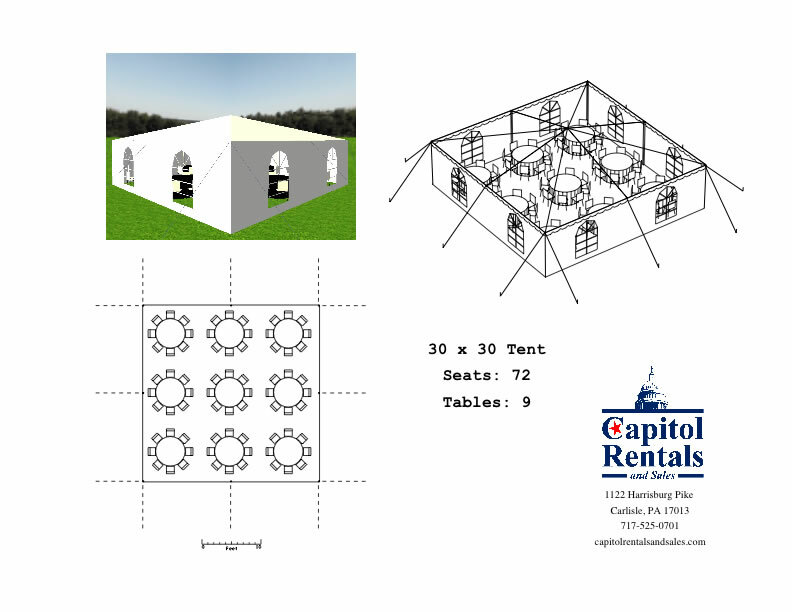 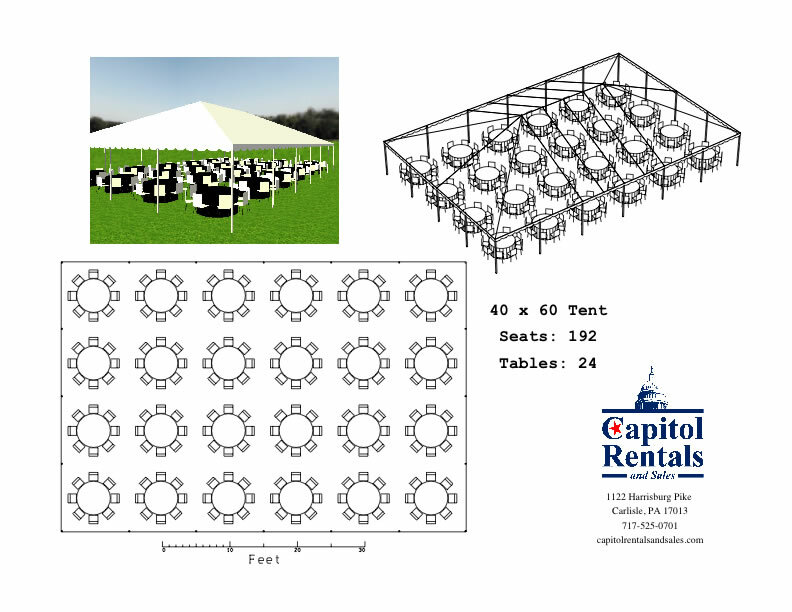 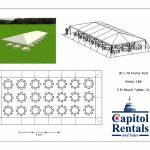 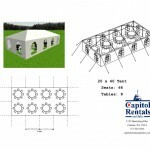 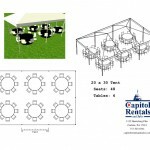 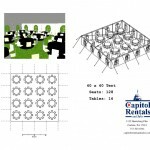 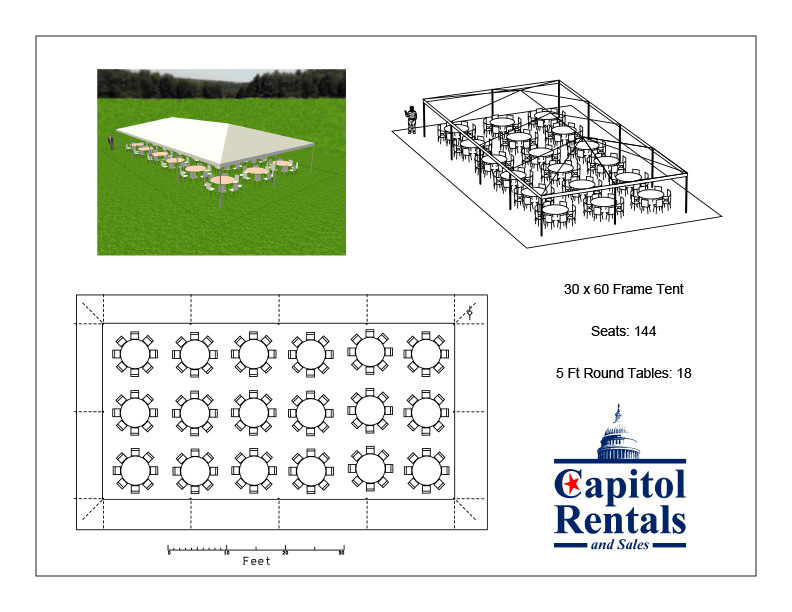 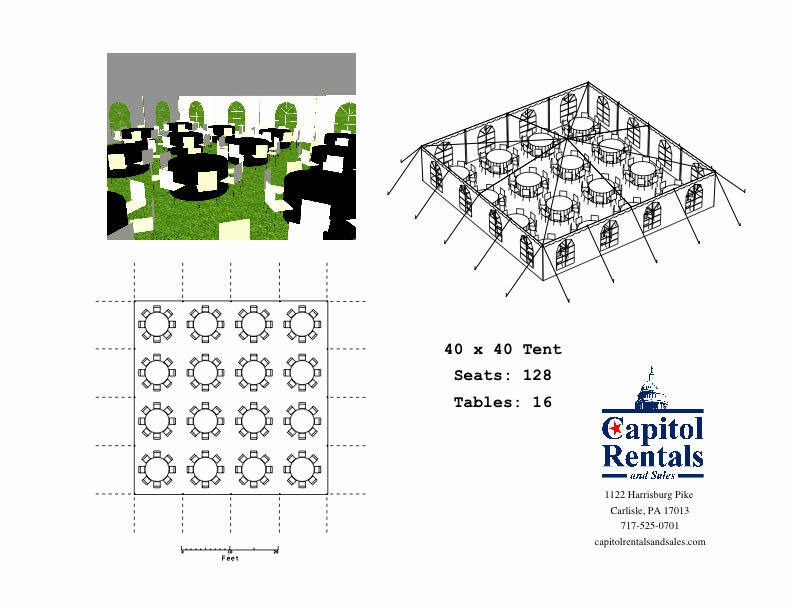 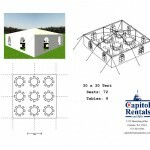 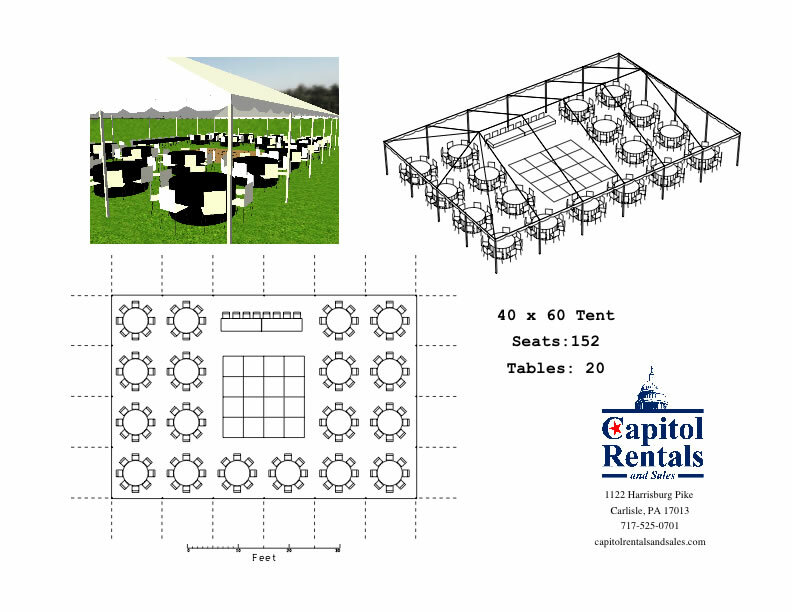 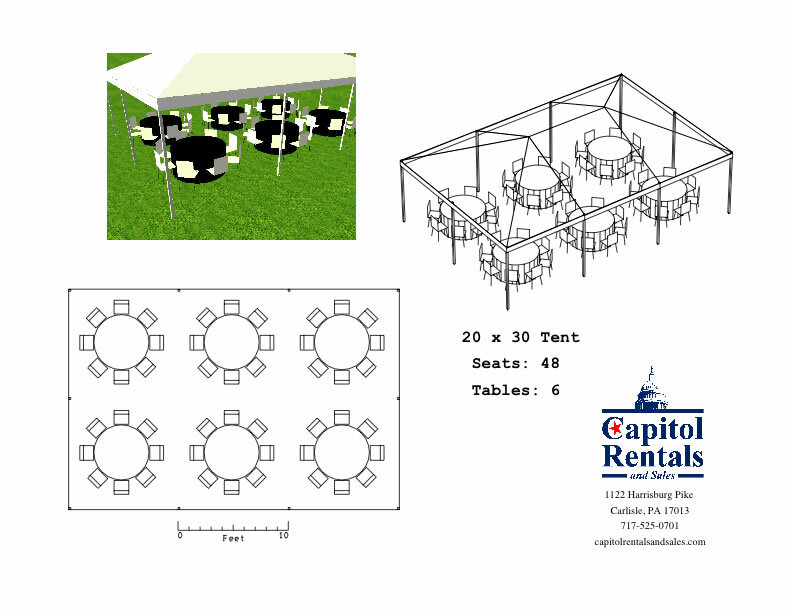 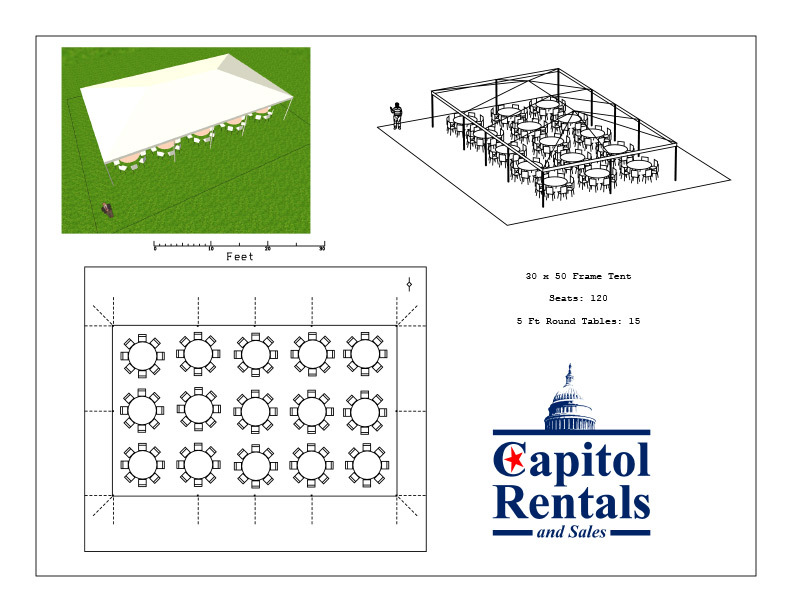 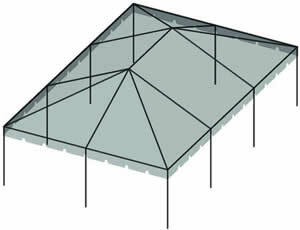 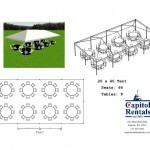 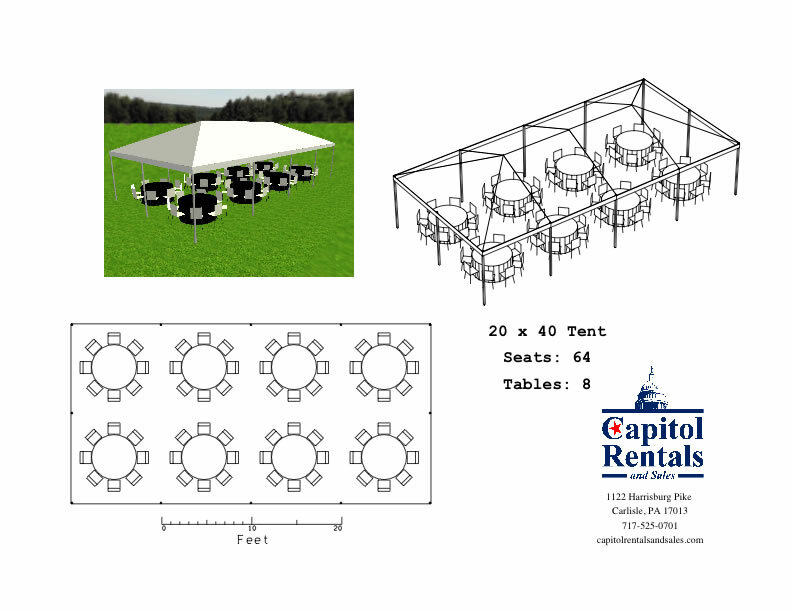 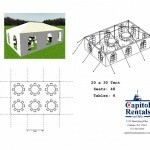 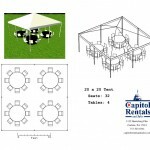 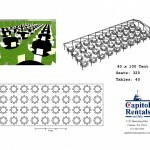 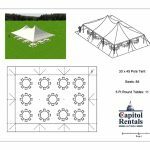 Click to view example tent layouts. 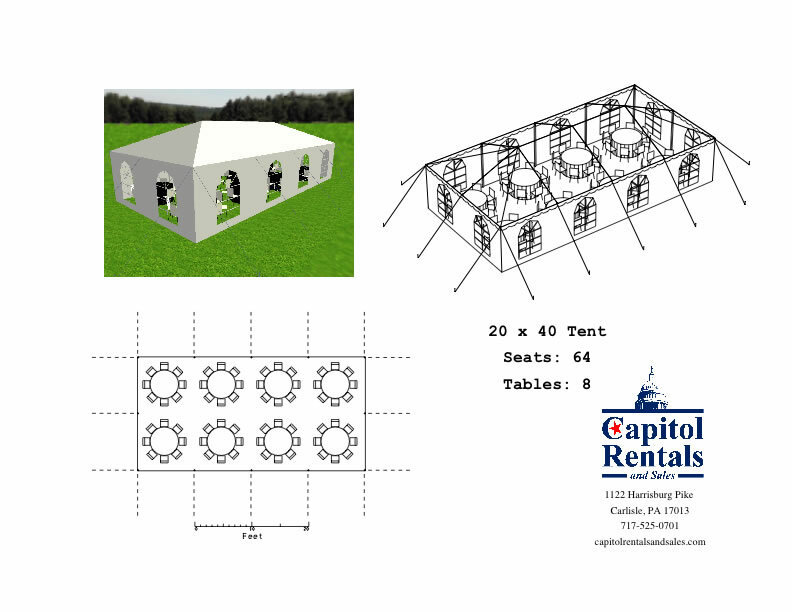 Note: All prices for tents include assembly of tents on grass. 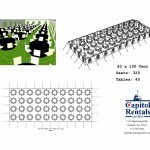 Delivery cost will vary by location.